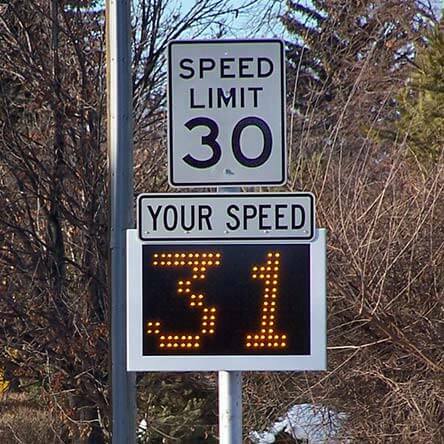 With three distinct “looks”, RU2 Systems manufactures quality radar speed signs to fit your needs. 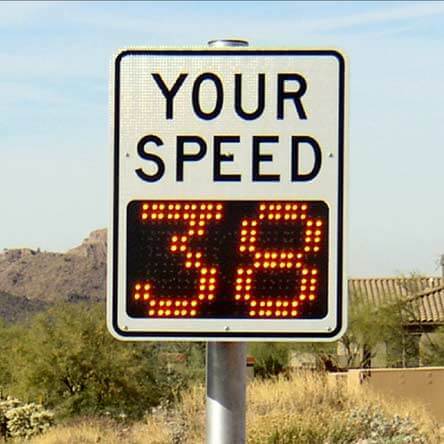 All of our speed radar detectors feature a full matrix display which provides rounded numbers that look like numbers really should! 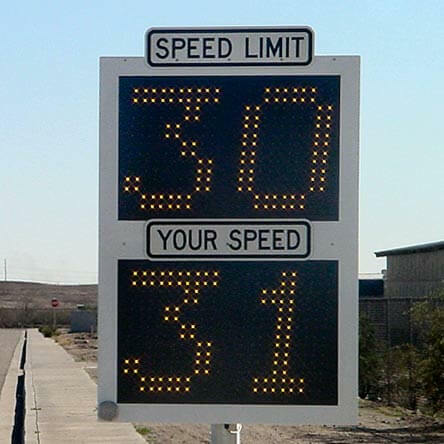 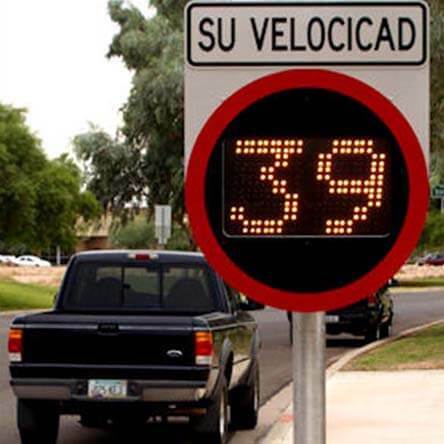 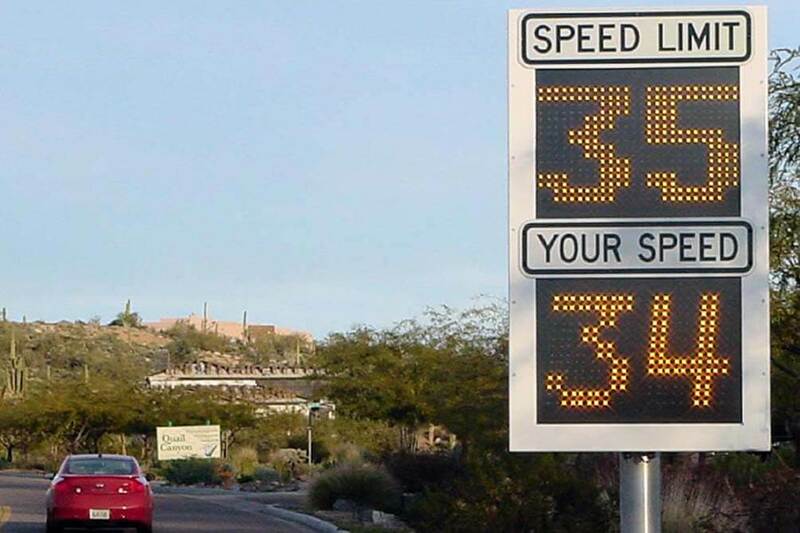 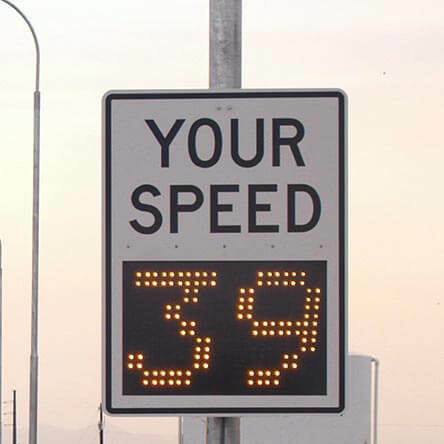 The speed signs are easily read at a glance by passing motorists. 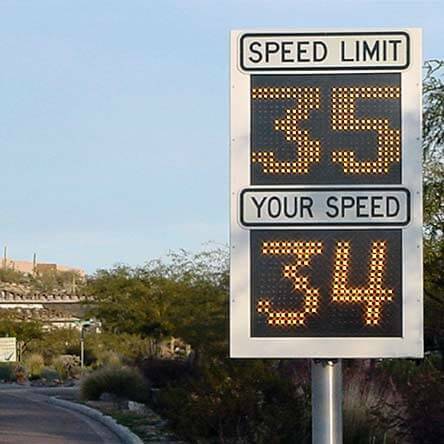 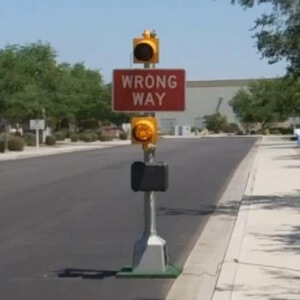 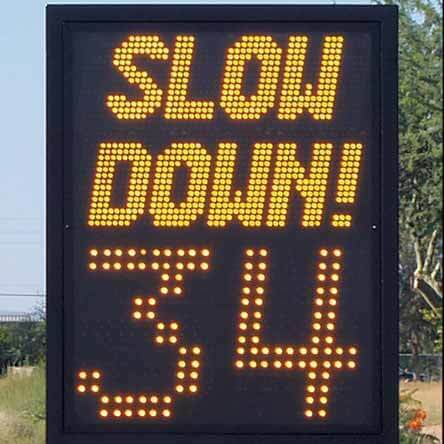 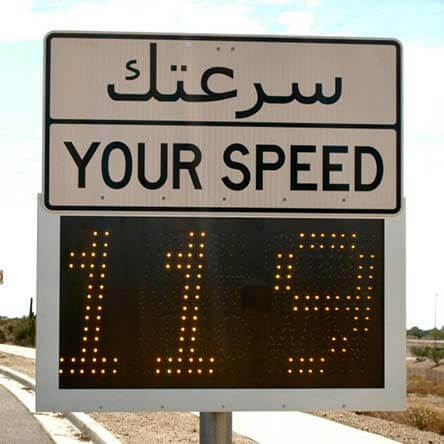 All of our signs assist with traffic data collection. 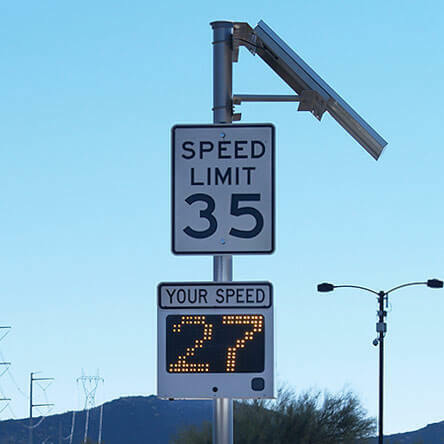 The numbers are also equipped with automatic intensity controls so the radar speed display is bright enough during the day, but won’t be blinding at night or in bad weather conditions.